This video broke my heart... Look at Zayn, he don't mostrar that he's crying but he is... It's just so Horrible... But they become más famous than the 2 others ! Hahaha !! 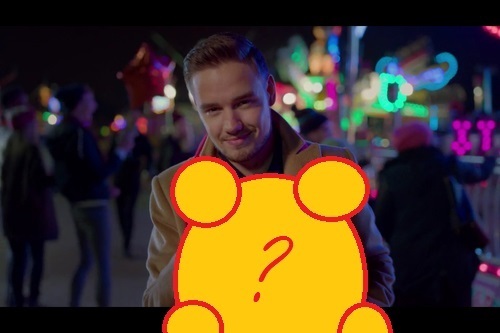 What does Liam holding on his hands in this Night Changes scene?